Death Wish 1974 - 93 min. 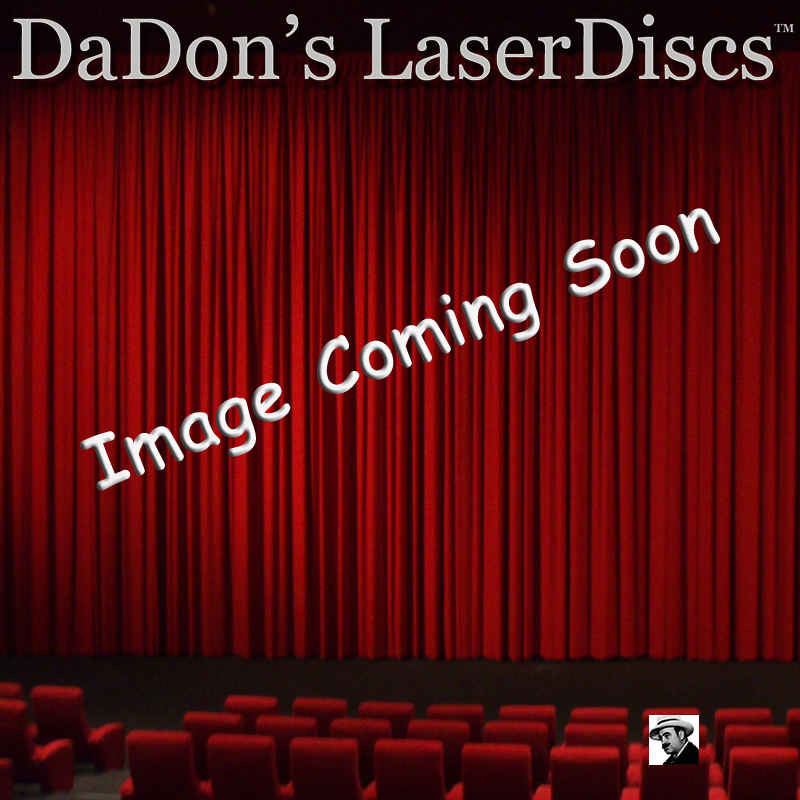 - Color Genre: Action Rated R Country: USA LaserDisc Movie Storyline: Charles Bronson stars in a genre-defining vigilante thriller that made him a household name. A fatal sexual assault on his wife and daughter leads mild-mannered architect Paul Kersey (Bronson) to rethink the justice system in his own terms when he discovers the police to be ineffectual, bureaucratic slackers. He then starts to single-handedly reduce New York's crime rate by murdering every thug, scumbag, and no goodnik he lays eyes on. The film, despite its use of graphic violence as entertainment, was hailed as a socially complex and engaging movie that shocked audiences across the country. Subsequently, Bronson filmed a long series of films as Kersey that were heavier on violence than substance. However, DEATH WISH is a classic American film whose themes and style have been imitated by filmmakers all over the world.